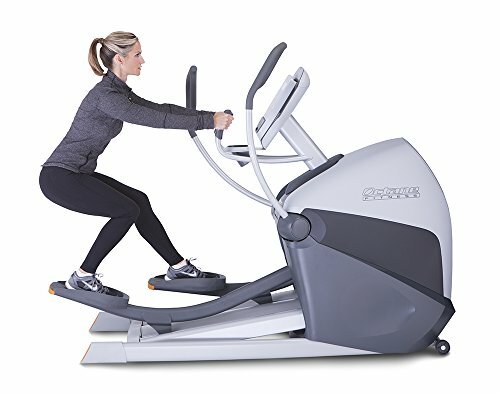 Product prices and availability are accurate as of 2019-04-23 14:15:34 UTC and are subject to change. Any price and availability information displayed on http://www.amazon.com/ at the time of purchase will apply to the purchase of this product. 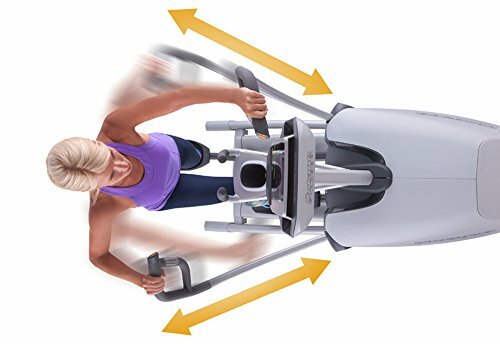 Known for delivering the best-feeling workouts, the XT3700 elliptical offers supremely comfortable, biomechanically correct motion, both forward and in reverse, so you feel good both during and after your exercise session. 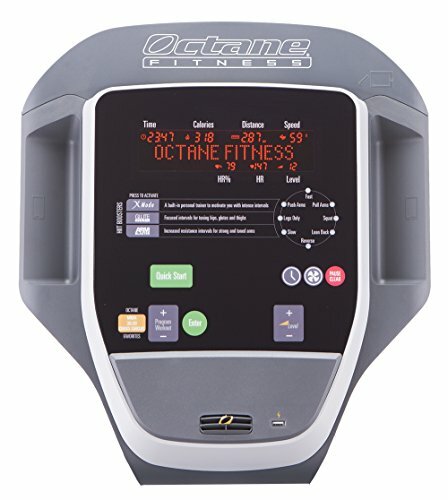 Benefit from Octane's exclusive features, including MultiGrip and Converging Path handlebars, Workout Boosters and advanced training regimens that drive results. 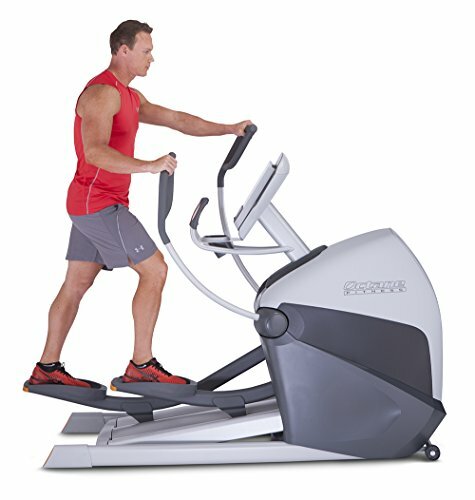 Jump-start your fitness and enjoy the premium performance and quiet operation of this leading elliptical anywhere in your home. 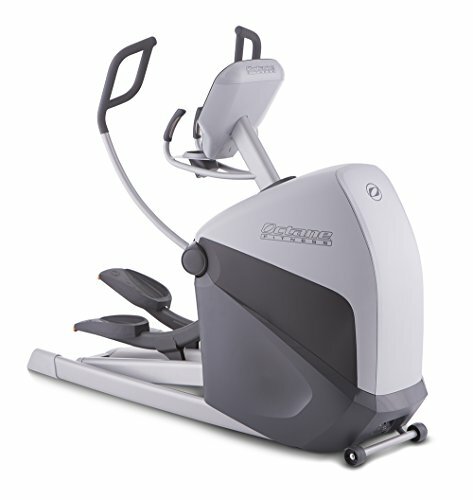 With a history of breakthroughs on zero-impact equipment, Octane Fitness has earned more than 90 Best Buy awards from leading consumer publications and organizations. 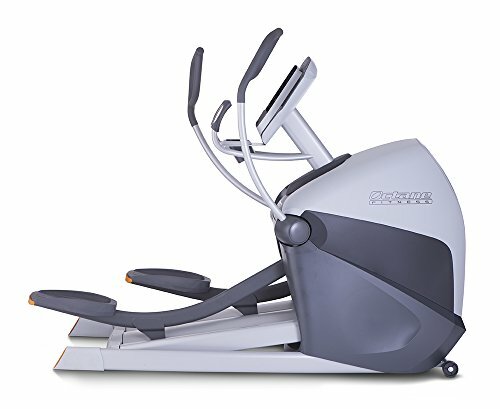 Octane machines are defined by long-lasting performance and exceptional quality, and not only fuel home workouts, but are in demand worldwide at health clubs, athletic training centers, military bases and more. Dedicated to going above and beyond, Octane has a global service network to exceed your expectations.